E86: Will signing Brandon Marshall pay off for Giants, OBJ? The Giants signed Brandon Marshall, Rhett Ellison and D.J. Fluker. We discuss how each will fit in with the offense next season. 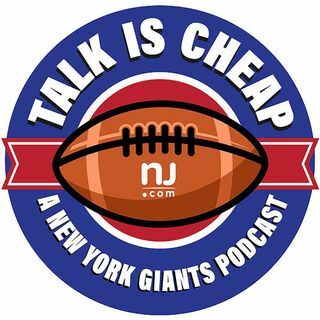 Also, we give our thoughts on what the Giants next moves will be in free agency.